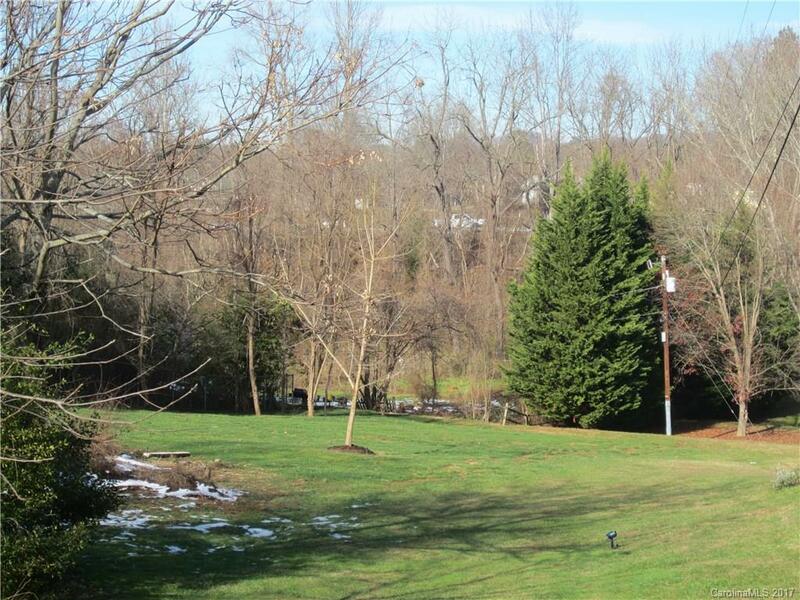 Listen to your Sweetheart when he/she says, " Be mine Valentine and build our home in Asheville on this PRIME level LAYING LOT in the AWESOME Oakley area....IT IS SUPER SWEET complete with a...survey available! AFFORDABLE, GENTLE 0.25 ACRE FLAG LOT...So close to Downtown Asheville, Biltmore Village and East Asheville Amenities!!!! City water and sewer available. Roses are Red and Violets are Blue, your sweetheart knows best, this lot is for YOU! Come and see it for yourself. You will be happy you did!! !